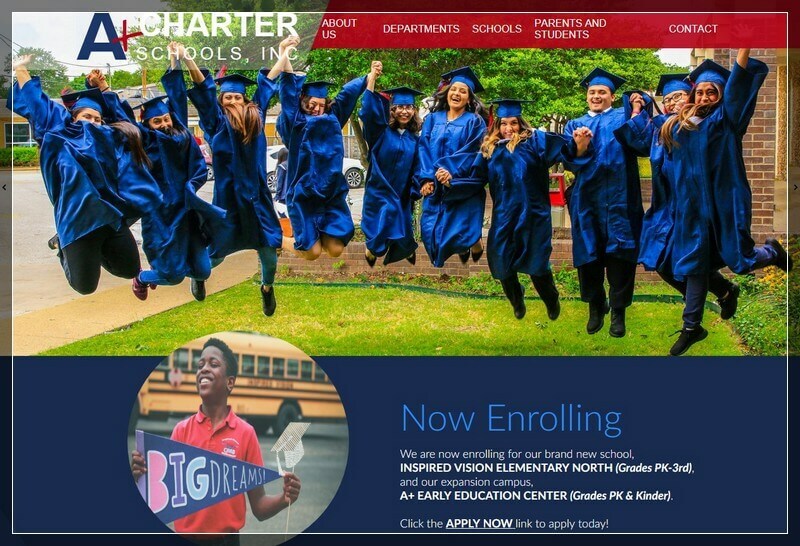 In this digital era, for many parents, the first step to knowing about a charter school isn’t via a school visit, but through the charter school’s website. Parents get to know a whole lot of information such as the mission of the school, extracurricular activities, and diversity. 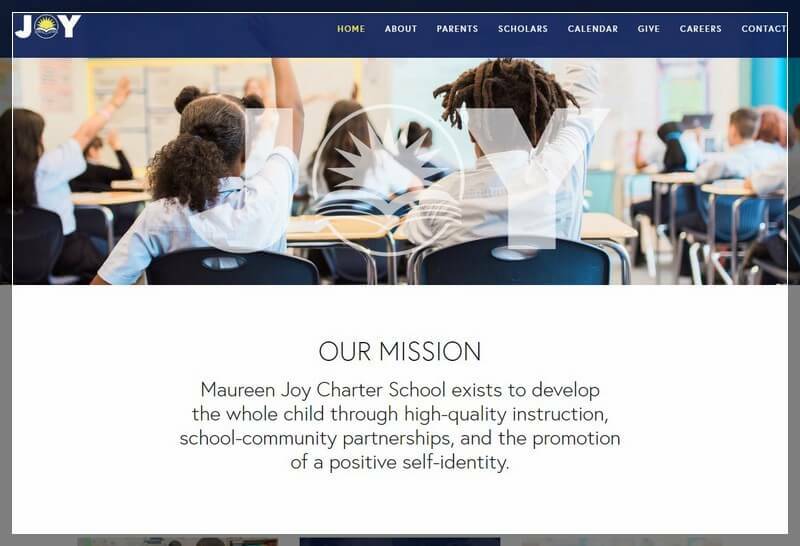 Only through the looks and feel of a charter school website, the parent gets influenced by the school. 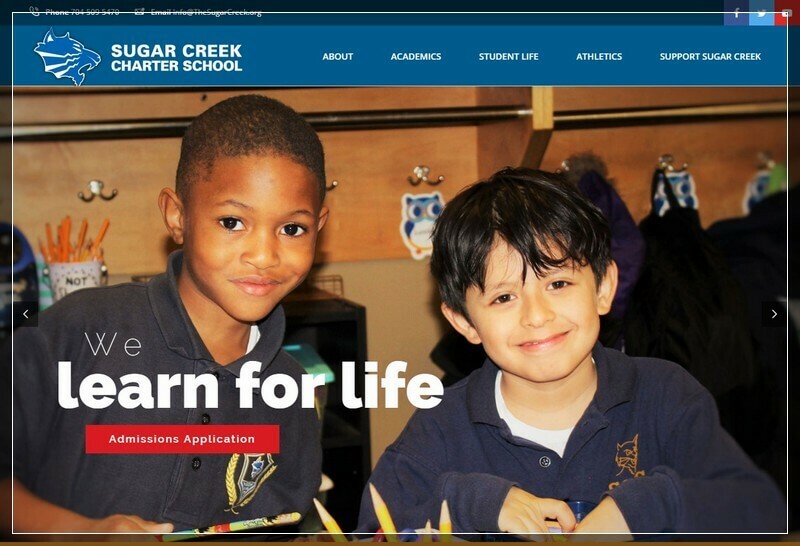 A charter school website isn’t for people who to that school. It is a hub for prospective students, teachers, and administrators. Creating a School website design that makes a sustained and lasting impression is the key. 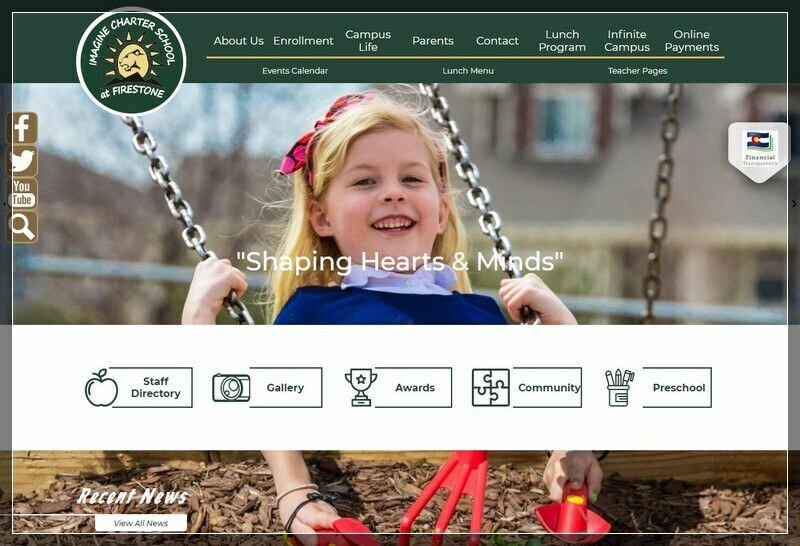 What makes a good charter school website? To be absolutely sure on what makes a good website, we looked into the criteria of WebAwards criteria that are designed to find out the best websites on the internet. These are the aspects they consider. We’ll also add one more to the list, mobile friendliness. More than half of a website’s traffic comes from mobile devices. So it is essential to make sure a website is optimized for users who are on the go. Our team has also handpicked the charter school web designs based on this criteria. 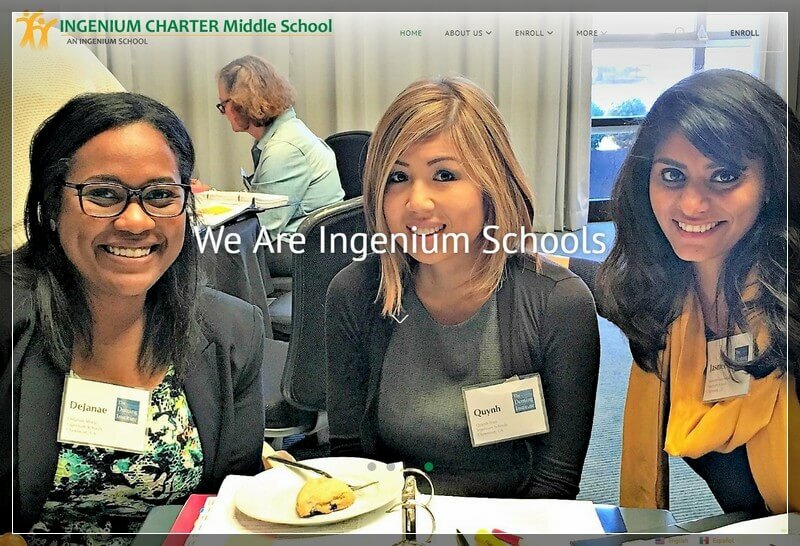 The charter school websites we have listed below will open your mind to the current web standards and trends. You can draw not only inspiration from, but also get ideas for your next web design project. 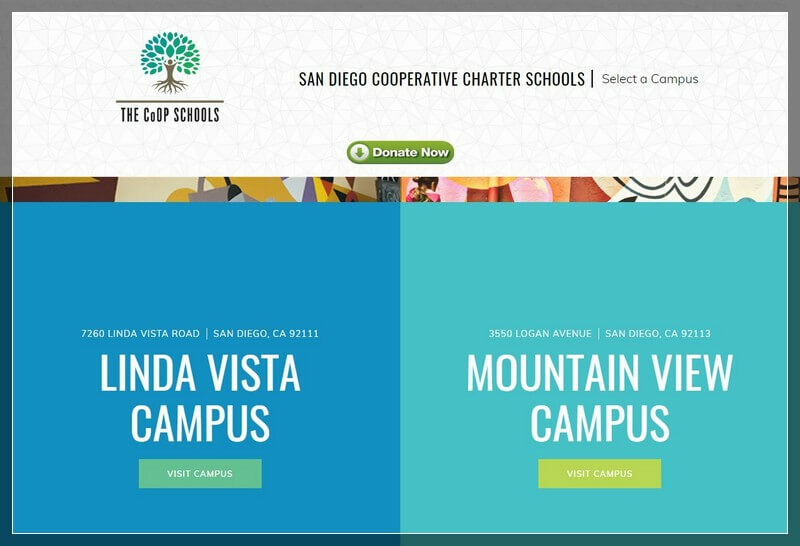 Which charter school website did you like? Education arena is changing. And thankfully, so is its web design. The Education industry has graduated from uninspired designs to a whole new design paradigm. They have started to embrace innovation on the aesthetics of their website and making knowledge accessible in new ways. The above website gives us hope that website designing is quickly becoming the fore of education industry. Also, here is another article that gives you more on this arena, top functionalities that every charter school website must have. 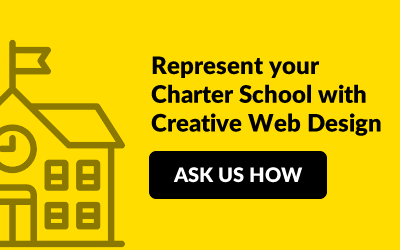 If you need any help to build a responsive charter school website, contact us anytime. We will help you deliver the voice of your school to the internet world. 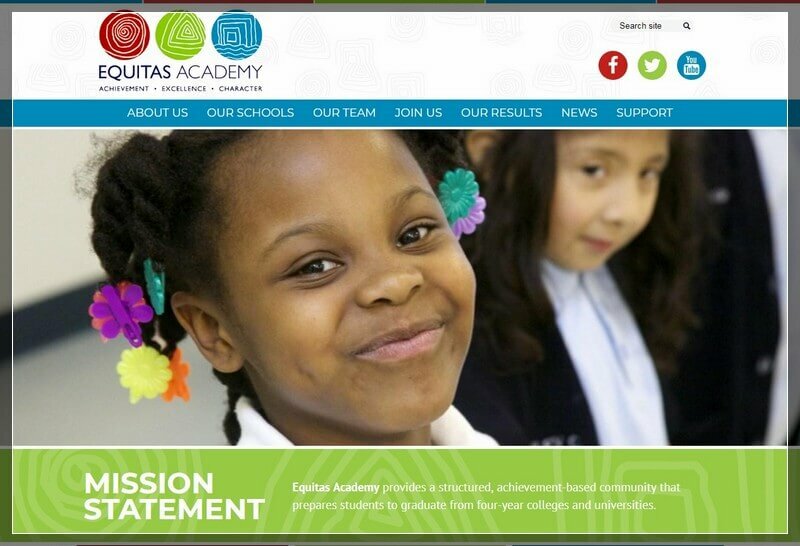 Which was your favourite charter school web design? Do share them in the comments section below.